Innovative Interior Designs: Tip of the day: Add living art! Tonight's tip of the day is to add living art to your space. 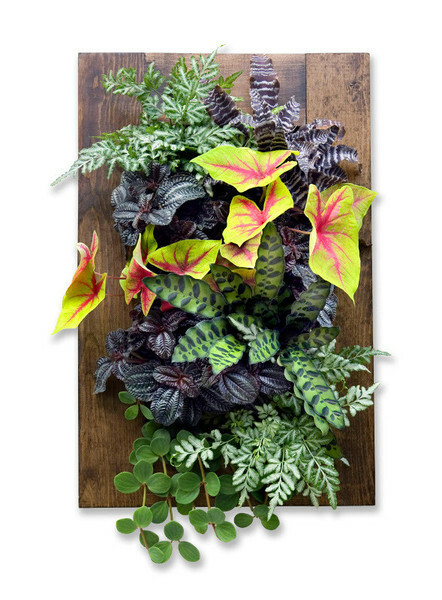 This is a beautiful framed living art piece that you can make or buy yourself and add to any space for a zesty pop of color and fragrance.